Description: In this addition to the well-received Paideia series, Mary Ann Beavis examines cultural context and theological meaning in Mark. Students, pastors, and other readers will appreciate the insights that Beavis derives from interrogating the text through multiple perspectives. 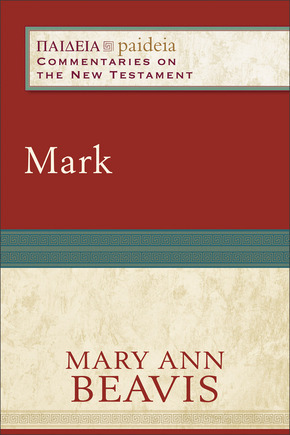 Citation: Jeff Jay, review of Mary Ann Beavis, Mark, Review of Biblical Literature [http://www.bookreviews.org] (2014).